I’m a big fan of Patricia King and her anointed ministry so it was an honor to be hosted on her show, Everlasting Love. We talked about the power of imagination and how it’s designed by God as a tool to see into His spirit realm. We also discussed how the observer effect in quantum physics correlates with our walk in the Spirit and even decoded a couple of “crazy” dreams to receive God’s revelation through them. It was an awesome time. Our interview will be airing on GOD TV this Thursday, October 25th at 6:00pm EST. If you don’t want to wait until then, you’re welcome to watch it now right here online. Enjoy! Previously only available at our seminars, we have just added these great little gadgets to our online store because we don’t want anyone to miss out. 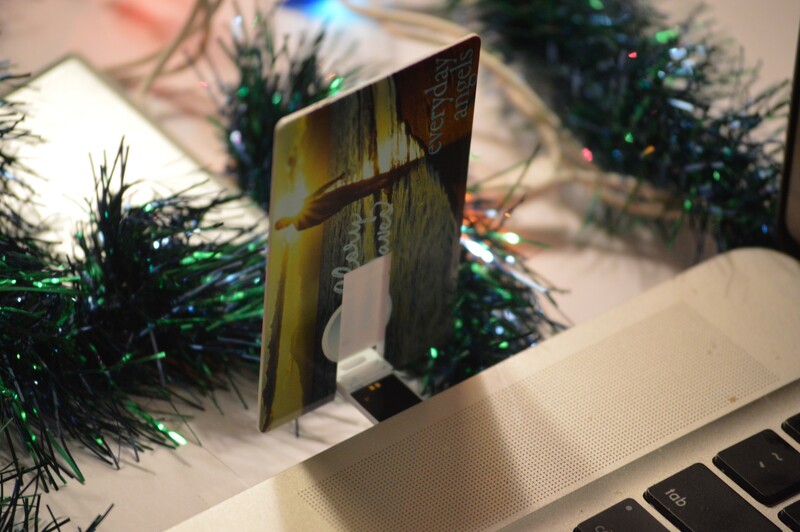 We realized these USB flash drives will make ideal stocking stuffers and Christmas presents! 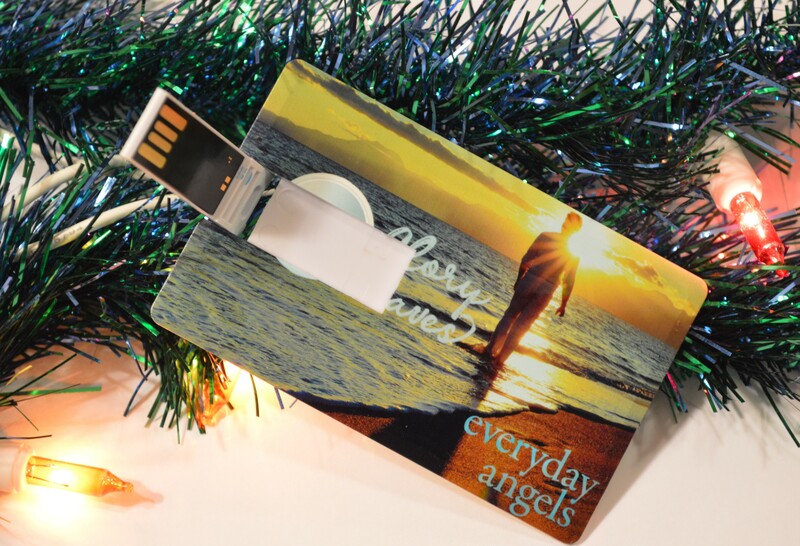 And if you can’t be with your loved ones in person, the flash drives are small enough to include inside the Christmas cards you mail out. You’ve got everyone covered! What is a USB flash drive? One of the most popular resources at workshops because of the incredible value they offer, these flash drives are the size of a credit card and have been loaded up with our top training materials on a given subject. Just stick the flash drive into the USB port of your laptop or desktop computer and download your materials. Get the ebook, digital videos, MP3s and more for our key messages, all at a big discount. By getting the electronic versions instead of hard copies, you’re saving anywhere from $56 to $170! Why now? Like a lot of your friends and family, my brother often includes MP3s on his Christmas wish list. We all know MP3s are easy and convenient to use, but the problem is they are no fun to give because you can’t wrap up an MP3 file with ribbons or even put it in a gift bag. 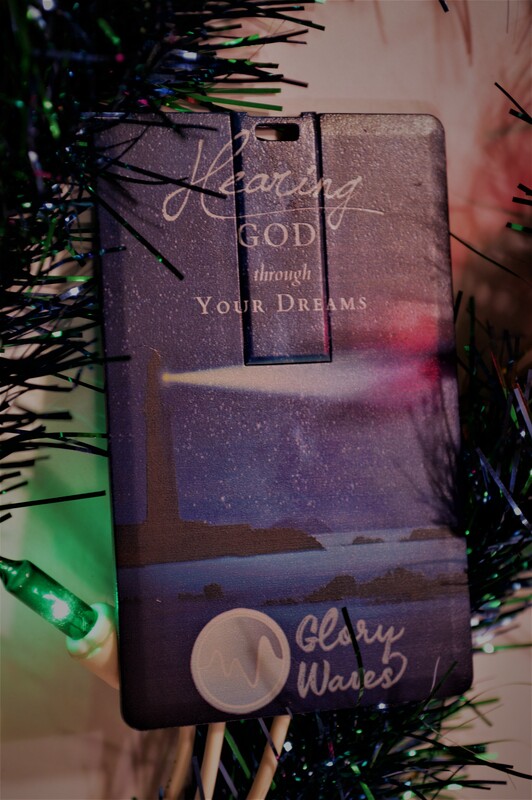 Our flash drives are the perfect solution because now you can give a life-changing present, at a huge savings, AND be able to wrap it up. Nothing says Merry Christmas like colorful paper with a big red bow on top! And while December 25th may still seem like a long way off, we wanted to bless you with a special Thanksgiving Sale starting now so you can get your Christmas shopping done early, easily, and as cost-effectively as possible. Just use coupon code GIVETHANKS to receive 25% off everything in our store – including already-discounted items like packages, downloads and the brand new USB flash drives. There is no better time to invest in yourself and your loved ones. Thank you for your support of the ministry and Lord bless you in your giving!